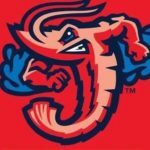 The Jacksonville Jumbo Shrimp are a minor league baseball team based in Jacksonville, Florida. The team is a member of the Southern League and is the class Double-A affiliate of the Miami Marlins Major League Baseball (MLB) team. 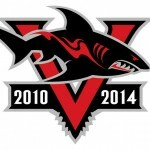 The Jacksonville Sharks are members of the Arena Football League (AFL). 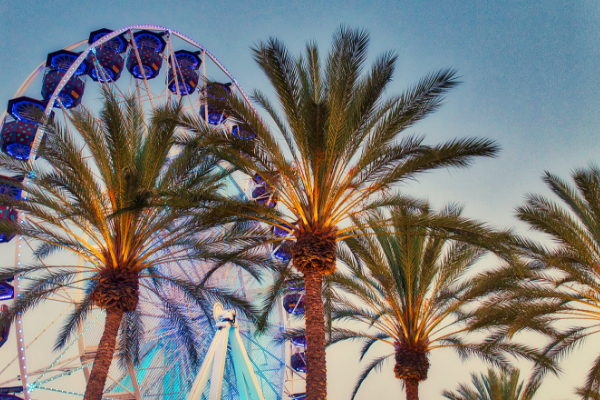 The ArenaBowl XXIV and four-time South Division Champions are presented by Sea Best Seafood and play all home games on Sea Best Field at the Jacksonville Veterans Memorial Arena. 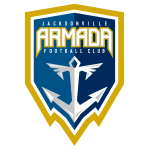 Jacksonville Armada FC are an announced professional soccer team to be based in Jacksonville, Florida. They are scheduled to join the North American Soccer League (NASL) for the 2015 season. 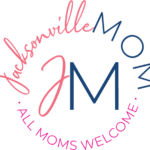 They will initially play their home games at the Baseball Grounds of Jacksonville in Downtown Jacksonville. 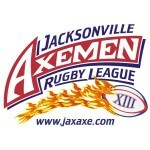 The Jacksonville Axemen are a semi-professional rugby league team based in Jacksonville, Florida, U.S. 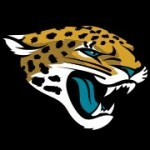 They currently play in the USA Rugby League. They play their home games at Hodges Stadium at the University of North Florida.